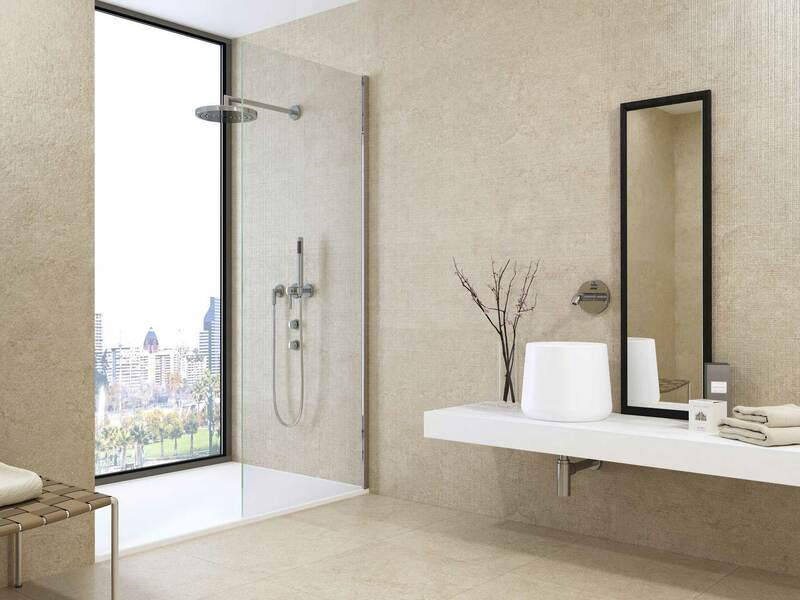 We can ship any of our vast range of bathroom products (including bathroom suites, tiles, bathroom accessories and more) FOR FREE to any address in the North West, and with competitive delivery charges for the rest of the UK. 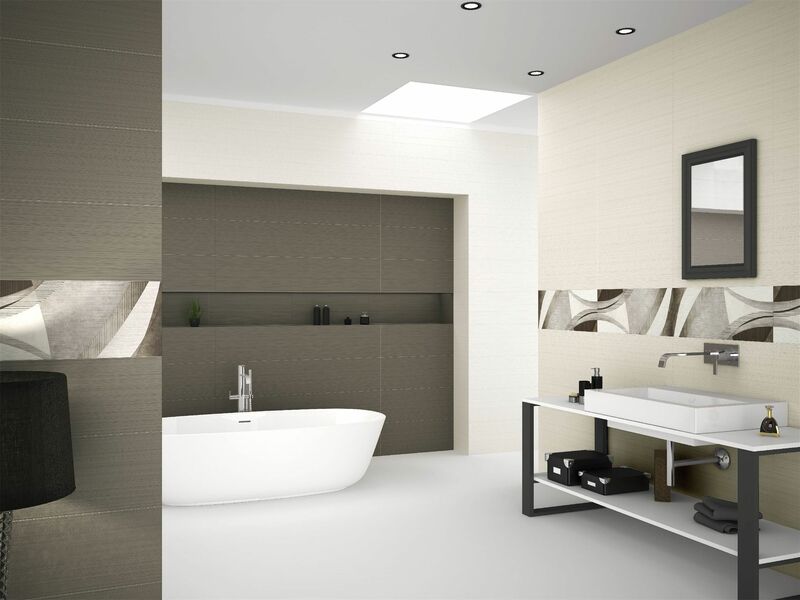 We can ship all of our products including bathroom suites, tiles, accessories and any of our bathroom products to addresses all over the UK. 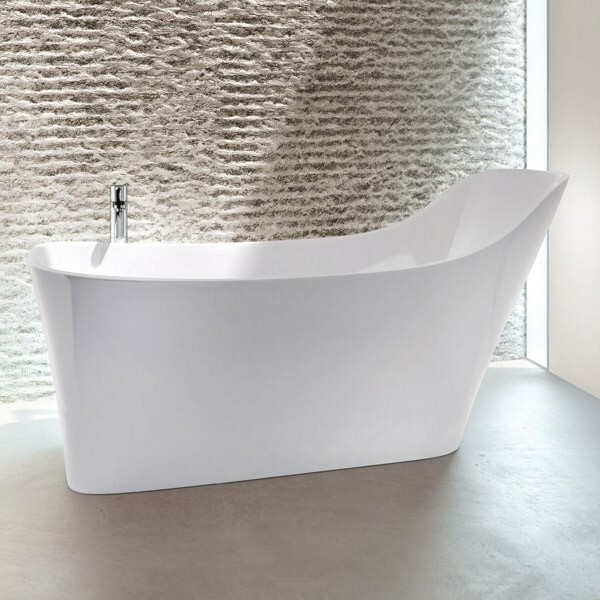 Whether you are an individual looking to reduce costs on your bathroom project, or if you are a fitter who would like to purchase products from our vast range of stockists, just get in touch with us and our friendly and experienced staff will be happy to help. 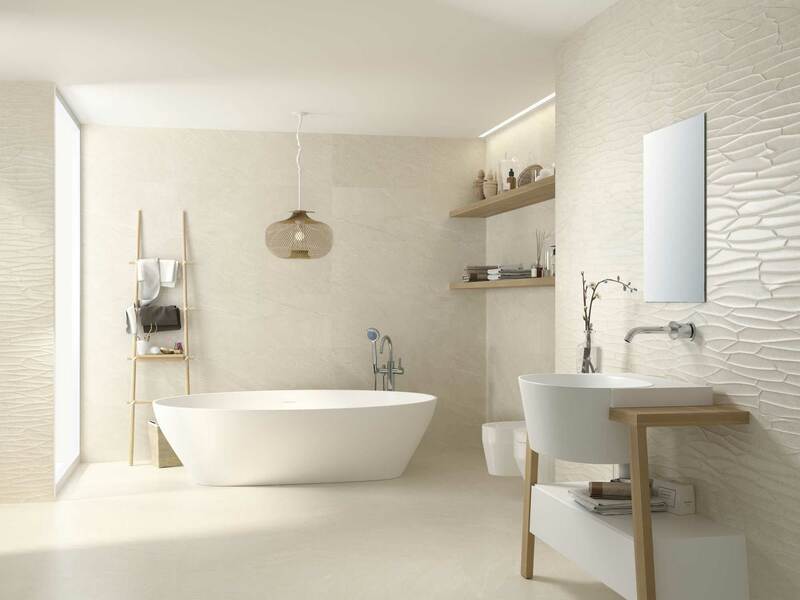 Over our 43 years in the industry, we have curated an incredible selection of brands that we purchase beautiful bathroom suites, tiles, accessories and more from to create amazing bathrooms for our customers. Browse just a few of the brands that we supply below, or get in touch if you are looking for something specific. Just a small token of our appreciation for your help, support and advice during our bathroom and shower room refurbishment. We cannot fault you, you've been absolutely fantastic. Many many thanks for your excellent customer service. From the early stages of design, planning and assistance in choosing styles and shades, right up to the completion of the work they looked after us each step of the way. A big thanks to Janet, Jackie and Steve for all their input and patience and to Leigh our fitter who brought the dream to reality. 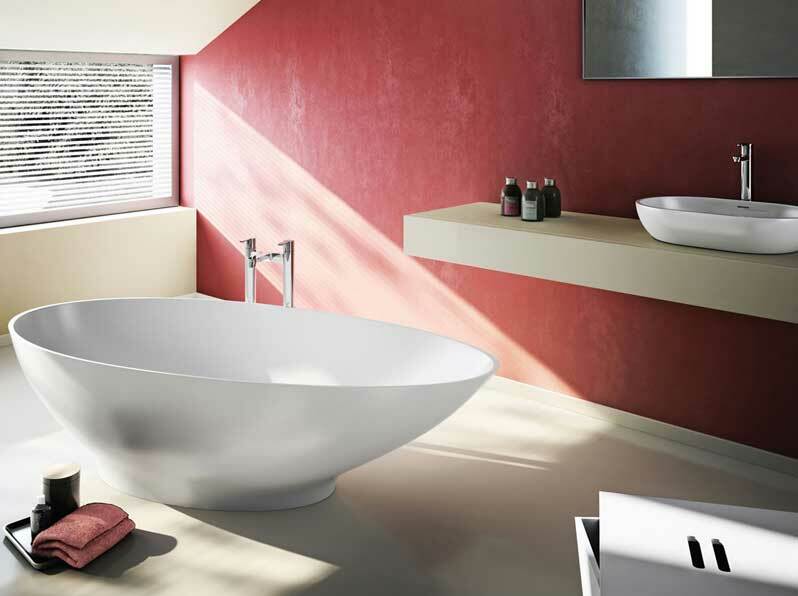 Whether it is just a tap that you have fallen in love with, or a full three piece bathroom suite, we can deliver! Perhaps you’ve seen the perfect roll top bath on Pinterest, or a beautiful tile in a restaurant bathroom. Send us the image and we will help you find that exact product or at least something similar!